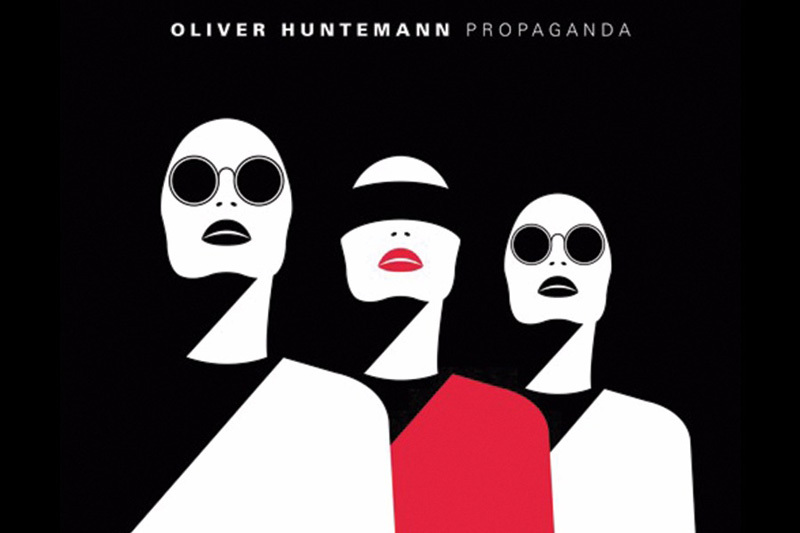 Fifth album by Oliver Huntemann, released on his own Senso Sounds label. You can hear 20 years of experience in every track. Fourteen tracks consistant in production quality and style. This album rejects rides on the revival of synt based techno music, in contrast with the flood of "samplepack" based music that seems to be over. All track have vibrant synt parts that are evolving trough time. They are not overplayed and are staying constant in style, mostly dark. I am not going to go trough each track individually, cause I think that the whole album works well as a whole. It gives the feeling ov overall power and depth. Most tracks have a strong groove, with the exception of few downtempo tracks, that could be referenced as "electronica" (Anonym and Momentum). My personal favorites are Taktik, for its deep bassline, and a two-part synt theme that carries the track, and Rotlicht, for its uncompromising groove and that great synt arp that is flying over it. Also like the closing track Der schwarze Kanal that has very unusual groove with interesting swing, that seems to take its root in electro. To sum thing up, if you like full sound and interesting themes, this one is a must hear.